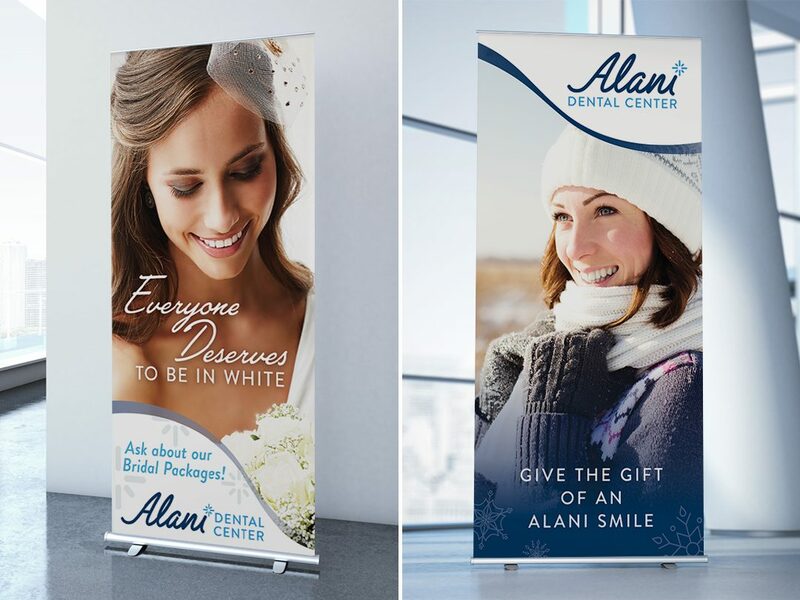 Alani Dental Center came to Riverworks with paint swatches, needing the whole branding sha-bang. 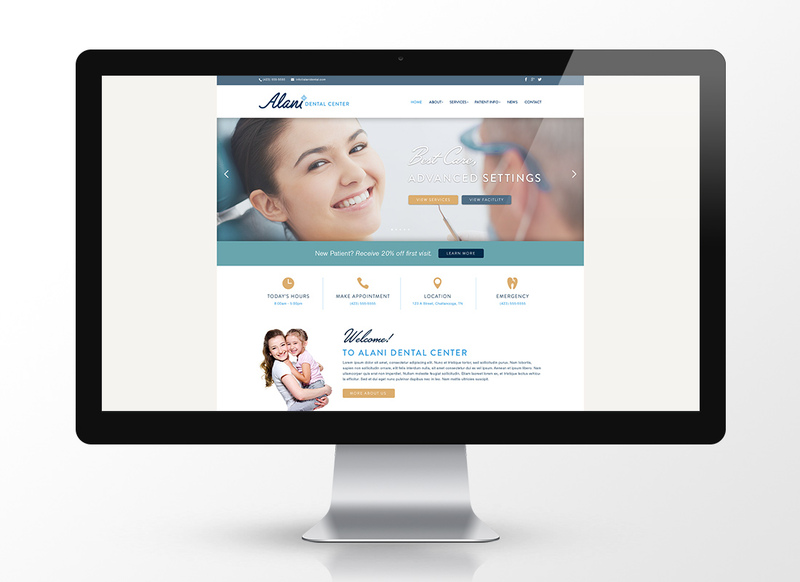 After helping with choosing patterns, wood, and colors for the interior design of their office, we set to work branding their high-end, state-of-the-art, friendly dental practice in Chattanooga, TN. I designed their logo, website, stationery, email newsletter, and a few advertising pieces. Their website was developed by Jimmey LeBlanc and can be found here.